The American Society of Plastic Surgeons, the largest organization of plastic surgeons, recently released their annual report on the top cosmetic procedures. It revealed some very interesting numbers and trends on facial and skin procedures. Here, Dr. Jonathan Grant, M.D., F.A.C.S., shares the most popular facial and skin procedures of 2017, according to the ASPS. There were nearly 1.8 million cosmetic surgical procedures performed in 2017. 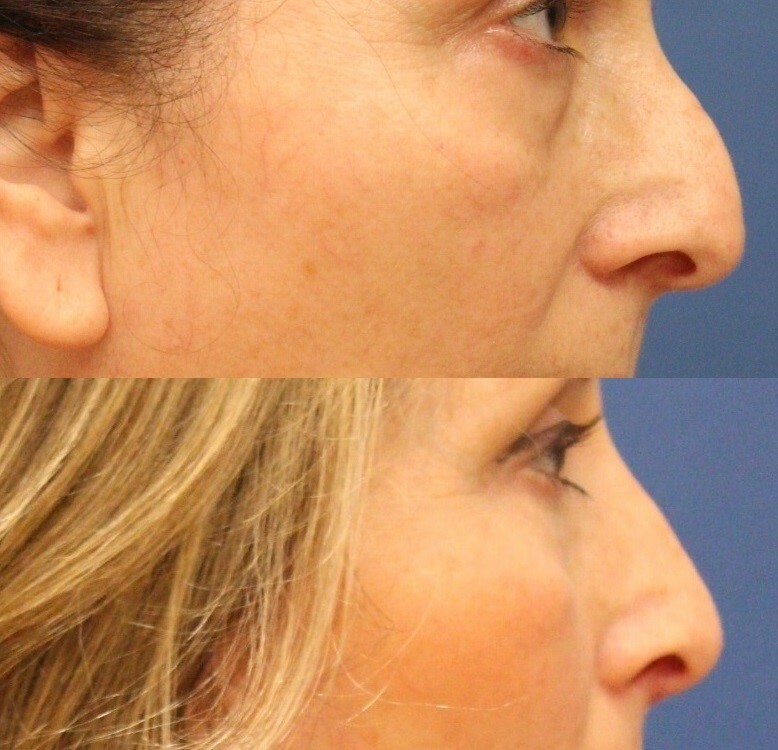 Among the most frequently performed was rhinoplasty, at almost 219,000 procedures. Also known as nose reshaping surgery, rhinoplasty is used to correct a variety of cosmetic flaws including an overly large nose, crooked nasal tip, overly large or uneven nostrils and bump on the nasal bridge. It can also be performed to improve breathing function. 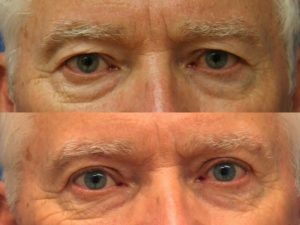 Eyelid surgery, or blepharoplasty, trailed behind rhinoplasty, at almost 210,000 procedures. This procedure can be used to address droopy skin on the upper eyelids or puffy bags and wrinkles on the lower eyelids. Facelift was the third most popular facial surgical procedure with almost 126,000 procedures. The gold standard in facial rejuvenation, facelift corrects loose skin, displaced fat, creases and lines on the lower and middle facial areas. When performed by an expert facial plastic surgeon, the results of facelift can last 10 years. Minimally invasive procedures reigned supreme in 2017. A total of 17.5 million cosmetic procedures were performed and minimally invasive procedures accounted for 15.7 million of those procedures. The most popular cosmetic procedure is Botox®, with 7.23 million procedures. Botox® is a quick and easy way to minimize the appearance of wrinkles and lines on the face and neck. 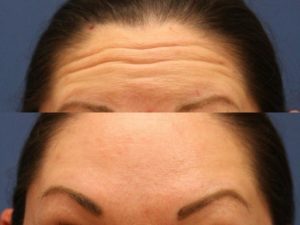 The injectable works by temporarily relaxing the facial muscles so they no longer contract and cause forehead creases, crow’s feet and other facial lines. 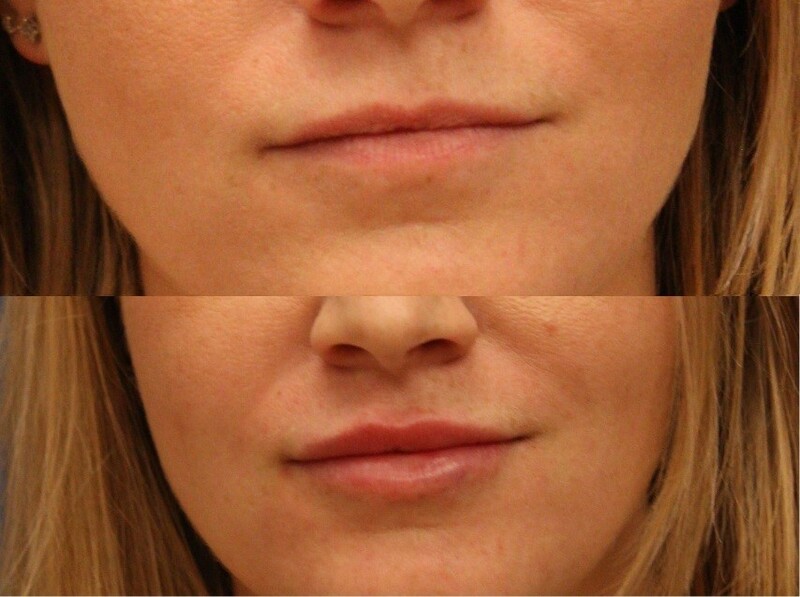 In second place were dermal fillers, with 2.69 million procedures. Dermal fillers can restore lost volume to sunken cheeks and jowls, as well as fill in wrinkles and lines. Like Botox®, dermal fillers produce effective yet temporary results. Millions of people are continuing to seek cosmetic procedures that address a range of skin concerns. Chemical peels are at the top of the list with 1.37 million procedures, a 1 percent increase from 2016. An exfoliative treatment, peels use a chemical solution to slough away dead skin cells and reveal a fresh layer of healthier, younger skin. Laser hair removal (also known as laser hair reduction) was also popular in 2017. The procedure uses controlled pulses of light to target hair follicles in the active growth stage and discourage further hair growth. Patients love laser hair removal because it’s a less painful and time consuming alternative to waxing and shaving. Experts believe that as laser technology continues to improve, minimally invasive procedures like laser hair removal will continue to grow in popularity. To discuss your cosmetic concerns and goals with a board-certified plastic surgeon, schedule a consultation with Dr. Grant. He can help identify your needs and recommend a cosmetic treatment plan that achieves your desired outcome. Contact us today to book your appointment.